يقع فندق Wildwood Valley، المصمم ليناسب كل الضيوف سواء كانوا من رجال الأعمال أو السياح، في مكان ممتاز في أحد أكثر المناطق تفضيلاً في هذه المنطقة. يمكن من هنا للضيوف الاستمتاع بسهولة الوصول إلى كل ما تقدمه هذه المدينة النابضة بالحياة. كما يمكن الوصول بسهولة إلى عدة معالم سياحية قريبة. كما يقدم Wildwood Valley الكثير من الخدمات لإغناء رحلتك في المدينة. يمكن لضيوف الفندق الاستمتاع بالميزات التالية على أرض الفندق: مدفأة, واي فاي مجاني في جميع الغرف, مجهز لذوي الإحتياجات الخاصة, مطبخ, مرافق مخصصة لذوي الاحتياجات الخاصة. تتضمن كل غرف النزلاء وسائل الراحة والتسلية المصممة خصيصاً لضمان الراحة القصوى للضيوف. كما أن مجموعة الخدمات الواسعة الموجودة في الفندق لضمان راحتك تترك لك الكثير من الخيارات لقضاء وقتك أثناء فترة إقامتك. مهما كانت أسبابك لزيارة المدينة، فإن Wildwood Valley هو الخيار الأفضل لإقامة مثيرة وممتعة. 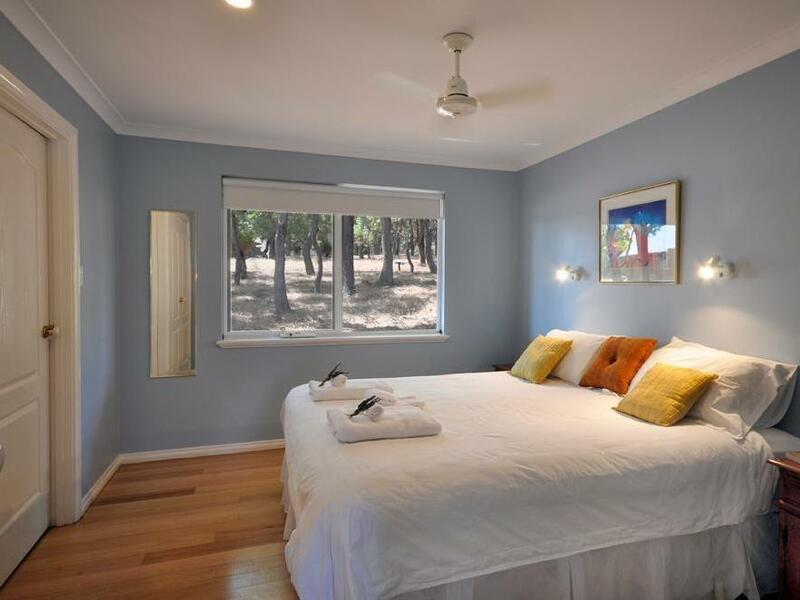 Beautiful accommodation surrounded by bushland. Our room overlooked a paddock with sheep and often kangaroos. Very relaxing and secluded accomodation. Very close to stunning wineries, breweries and beaches. Would stay here again with friends and family or as a couple again. Highly recomend it. 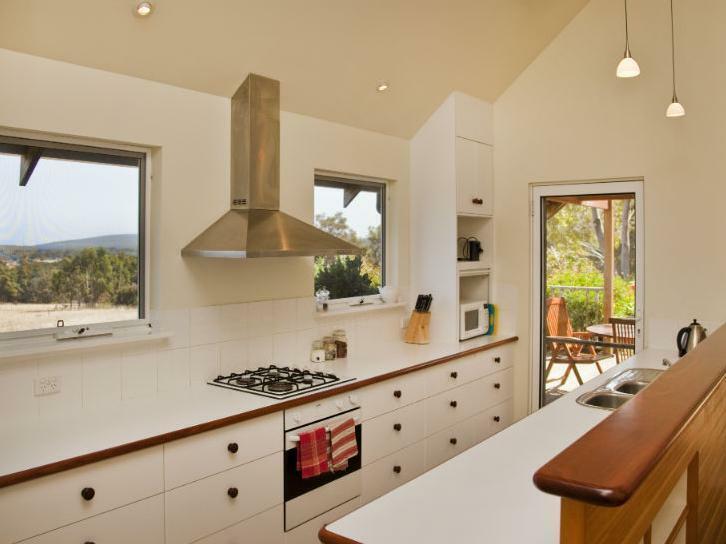 My family together with the two young kids spent 2 nights stay in the Blue Wren Cottage. We enjoyed very much the stay in a natural surroundings where a huge wild park just right infront of the cottage and where the sheep and birds etc were talking with each other day and night! Staff - Vicki is attentive and helpful, she strive her best to assist us who is a foreigner on everything we needed. Nothing to complaint but probably a better TV :D. Thanks for everything. Lovely view, well appointed and maintained. Very friendly staff. Great base to explore the region from. Very much recommended! I love this cottage! This is the best place i stayed in for the duration of my trip. The staff where fantastic and service started once you booked with follow up driving directions. They even email to check if we required reservations for dinner. The room was cosy and warm. There is even a fireplace which came in useful since it was raining the entire time we were there. my husband and i stayed in the honeybee cottage for 2 nights for our anniversary. the customer service leading up to and during our stay was exceptional. sioban helped us choose wonderful restaurants and booked them for us, she double checked for any allergies and was able to offer a later check out. she and her husband also came to tow us out when we got bogged one night. 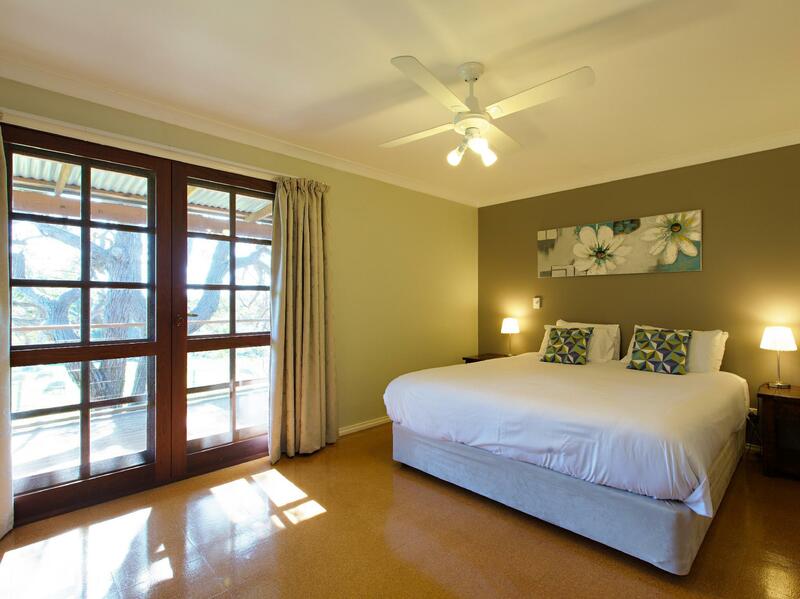 the cottage was clean, spacious and very comfortable.it was very private and cosy. the huge bath overlooking the valley was lovely. the little kitchenette stocked with our 2 days worth of breakfasts was plentiful.the carrot cake was particularly good. 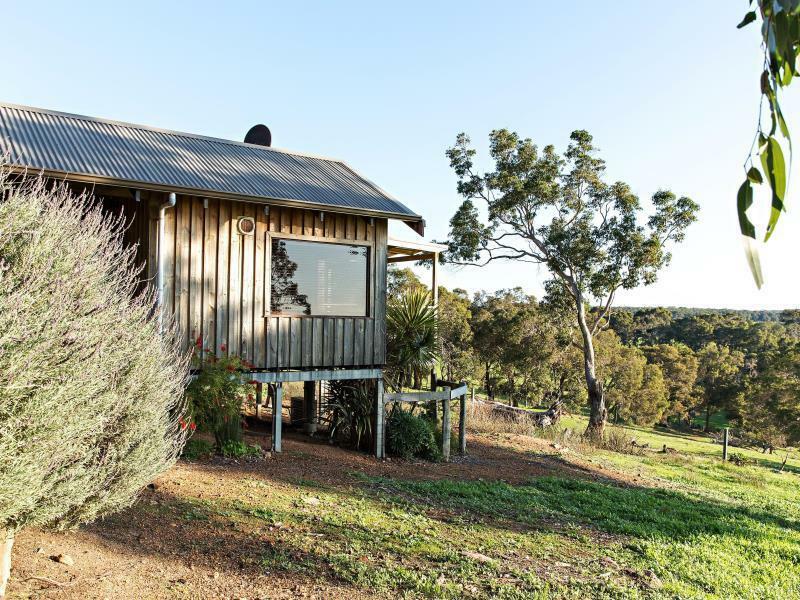 the location is excellent - very close to dozens of excellent wineries.we would definately recommend wildwood to others and would stay there again ourselves. the place has great communal areas including a full size snooker table. feels very chilled out and relaxed.